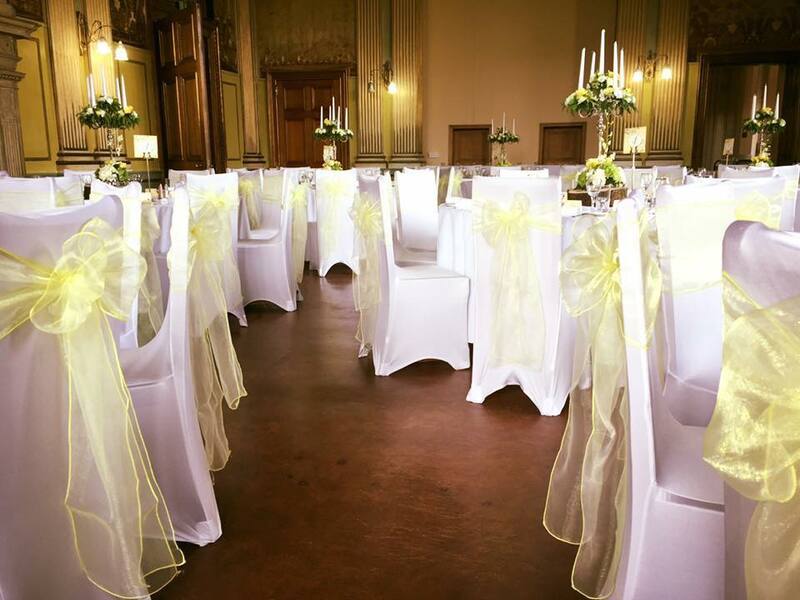 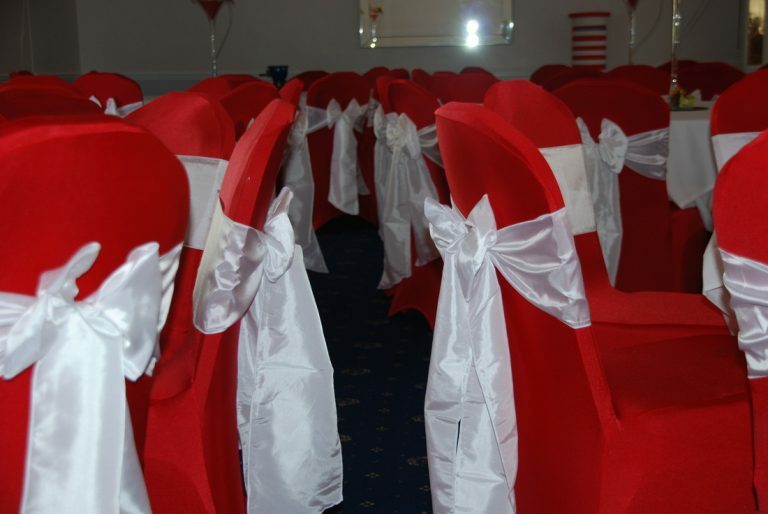 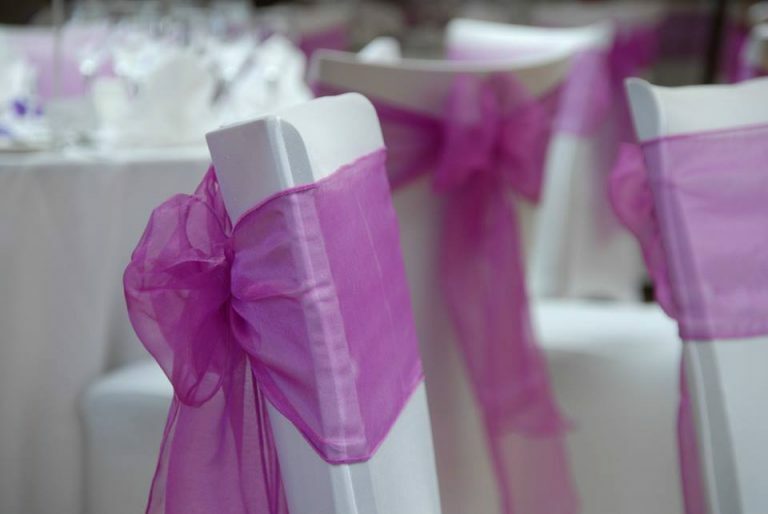 Chair Covers form an important part of Rentevent’s affordable wedding and event decoration services. 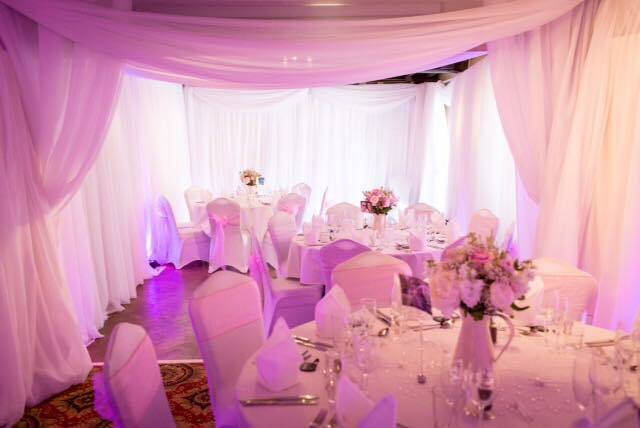 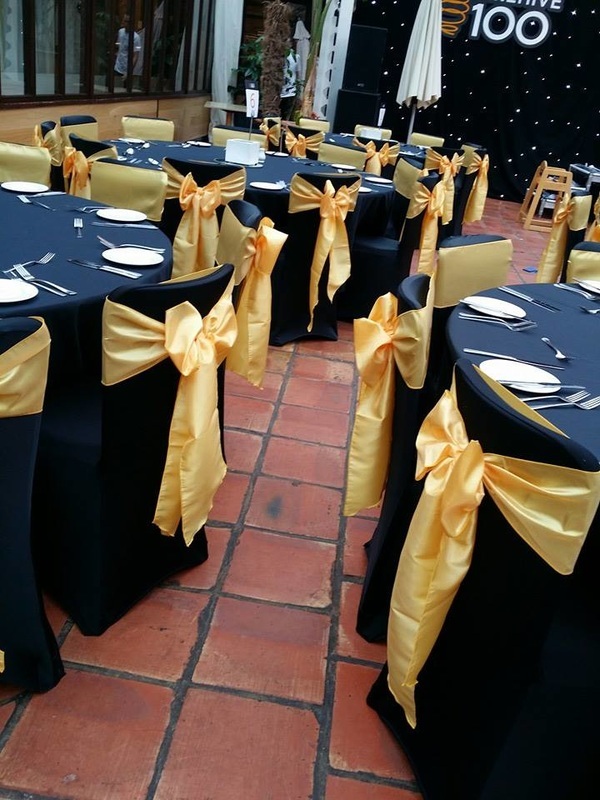 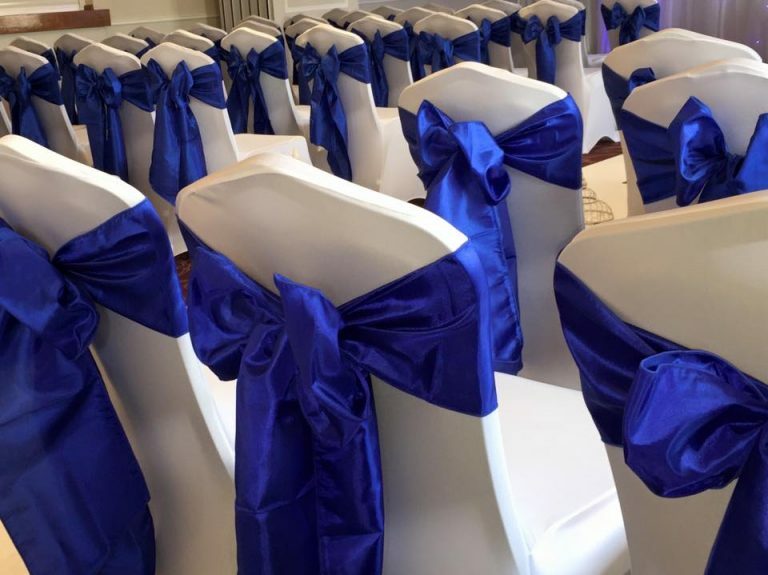 Comfortable seating for guests is essential, and once we cover the chairs with our specially selected combination of covers and sash, the venue’s overall appeal enhances dramatically. We offer modern lycra in an extensive colour range. 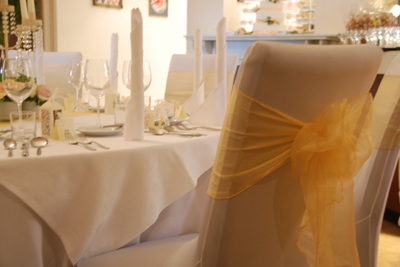 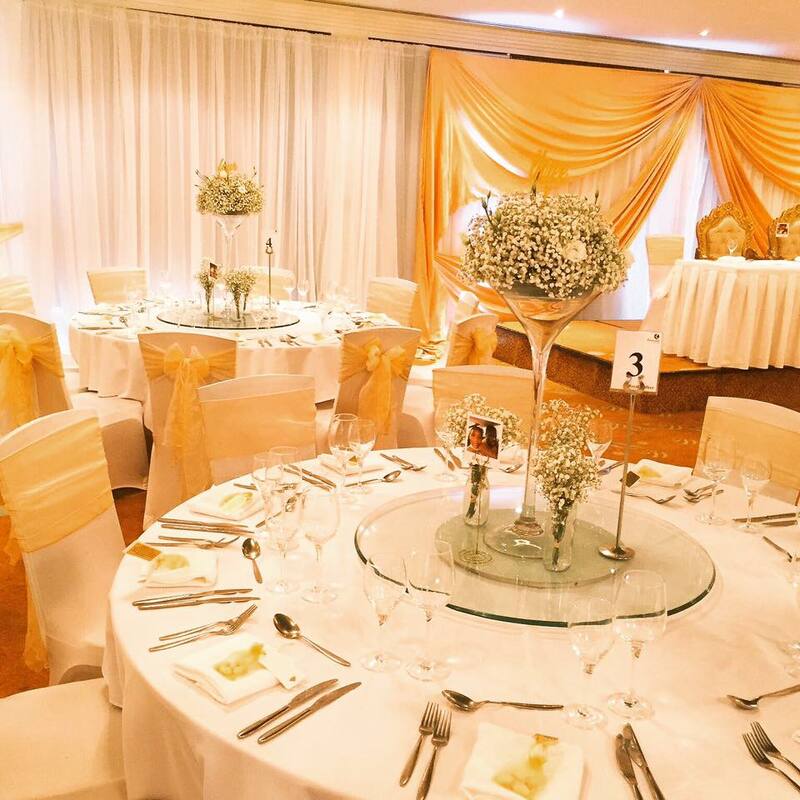 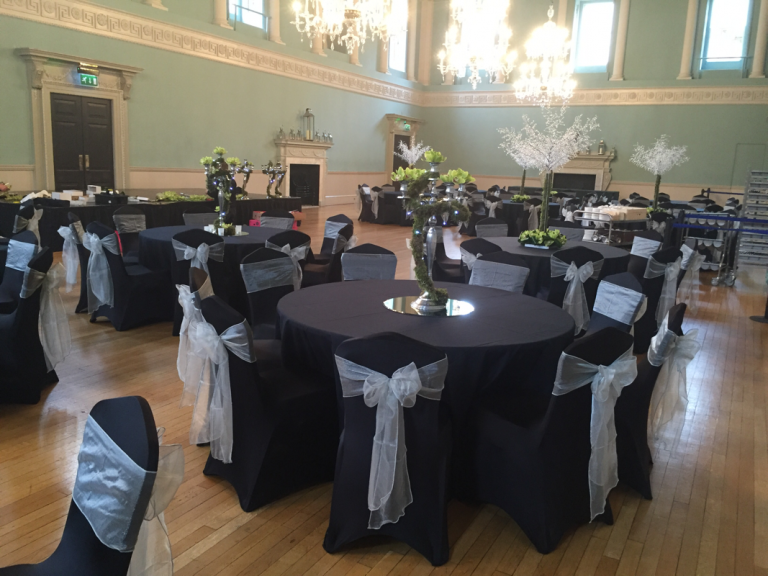 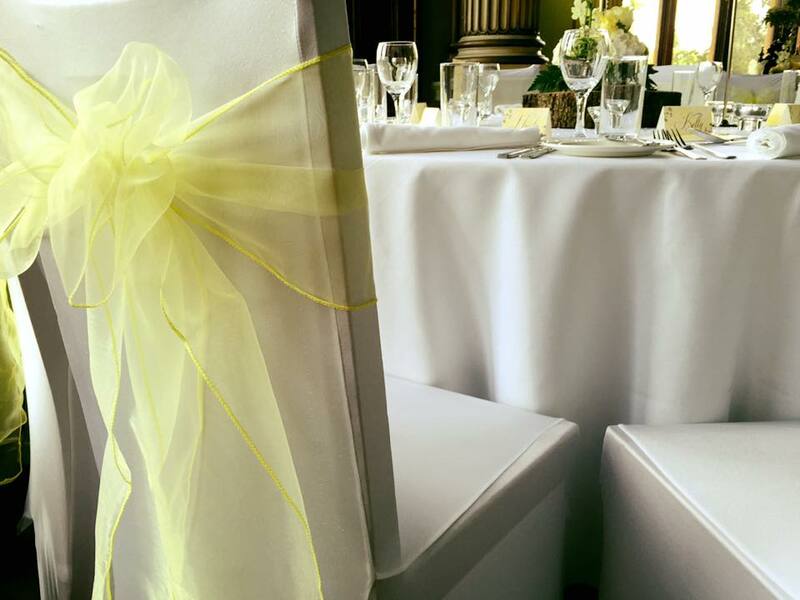 Our Lycra selection are a modern decorating solution that will give your next function that stylish and crisp look! 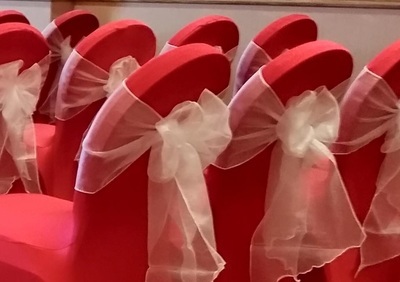 The Lycra Wedding Chair Covers are One Size Fits Most as long as the chairs have no arms. 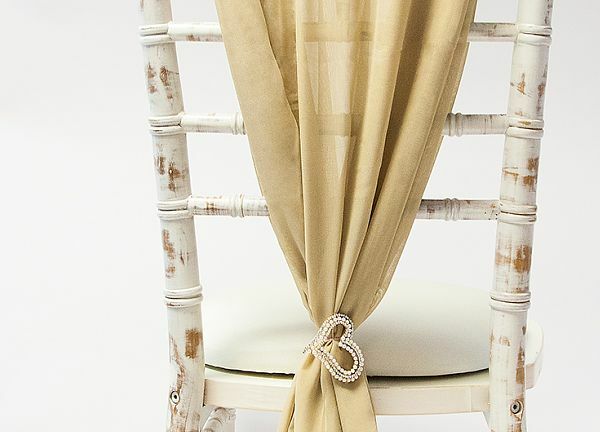 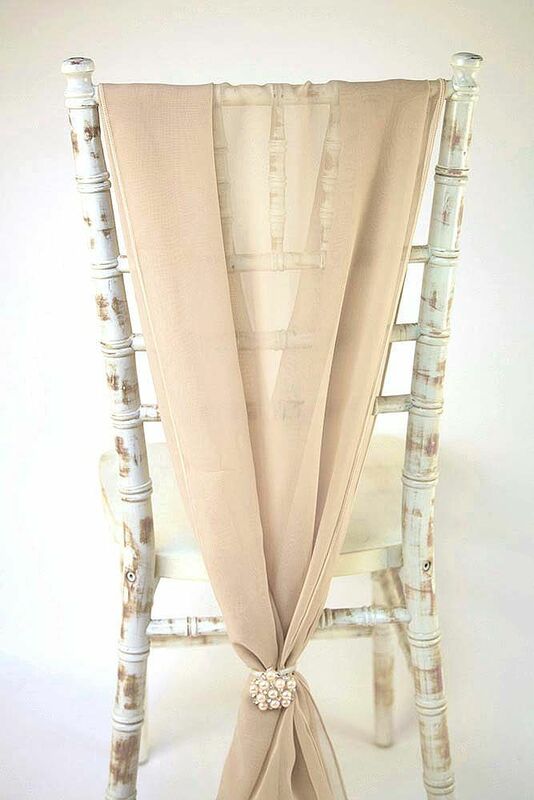 They are arched fronted allowing guests to tuck teet under and avoiding heals piercing the material.– Installation is quick and easy as each cover is simply slipped over the chair and secured under the legs using pockets within the chair cover. 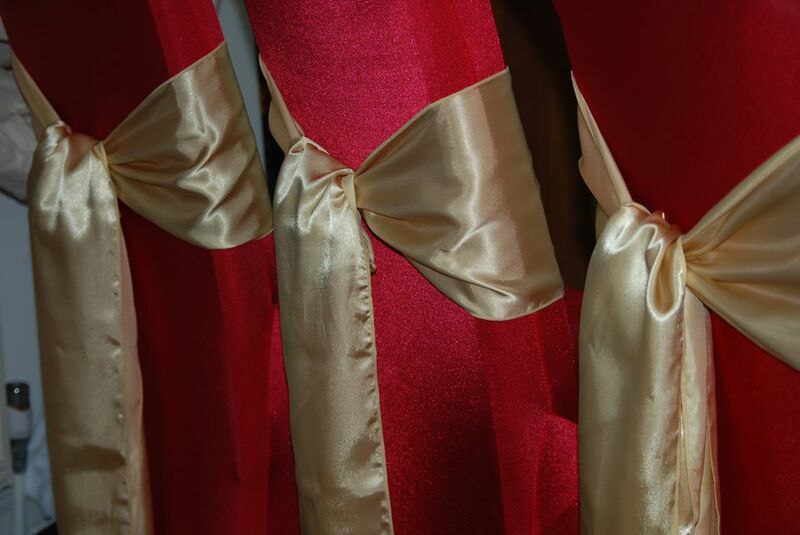 The fabric is a combination of nylon and spandex yarn. 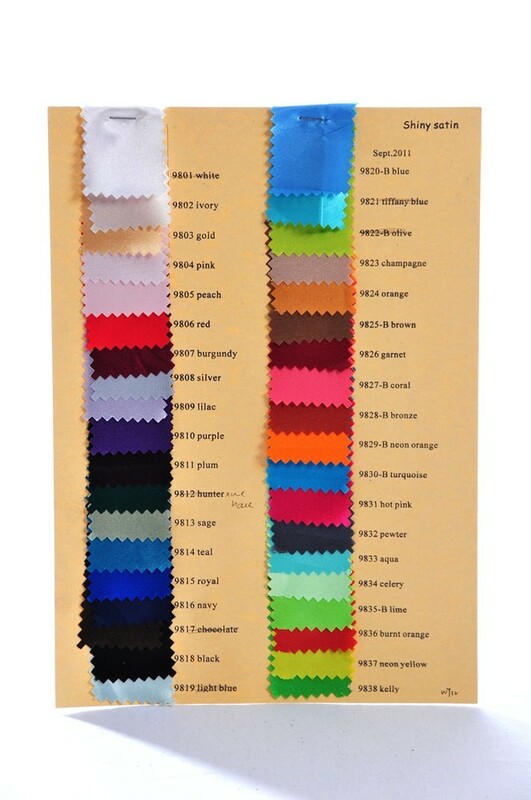 It is known as spandex or elastane and is a synthetic fibre known for its exceptional elasticity. 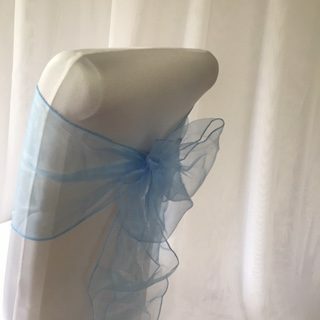 It is lightweight, soft and very smooth. 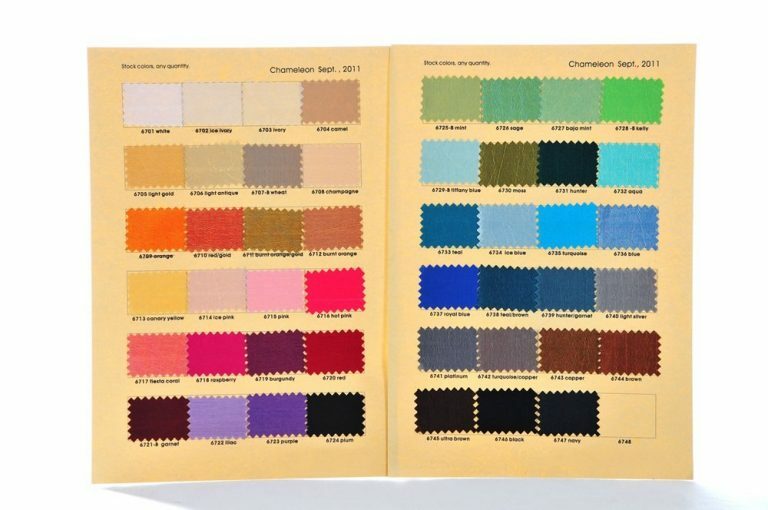 If a colour you are requiring does not feature here, please make contact with us as we obtain new products on a regular basis. 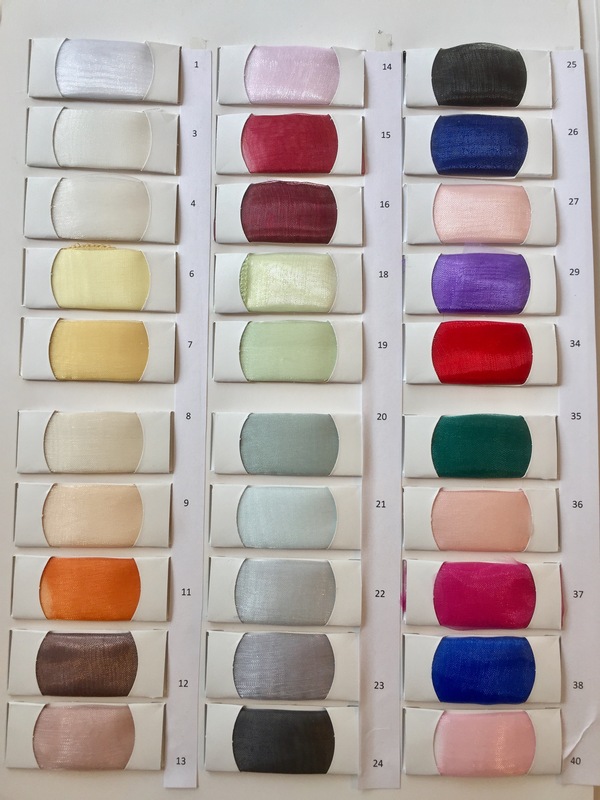 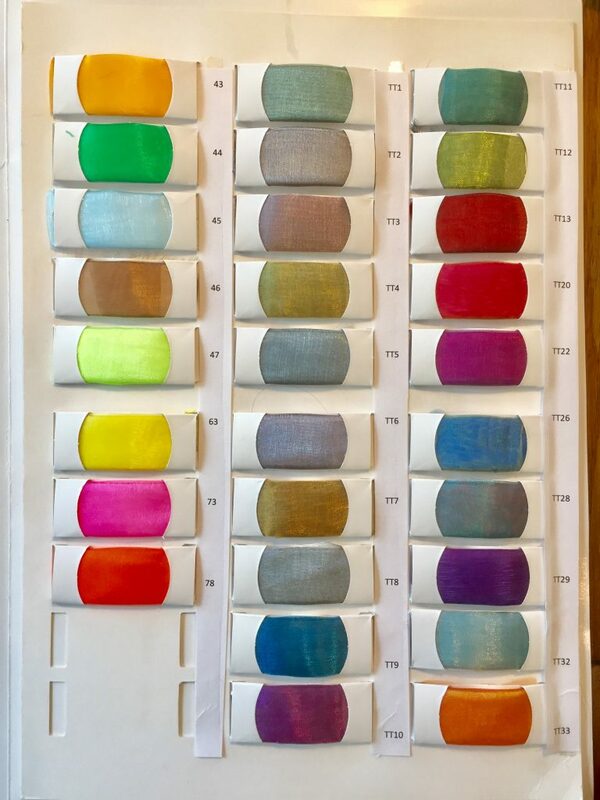 We may also order your desired colour in for you! 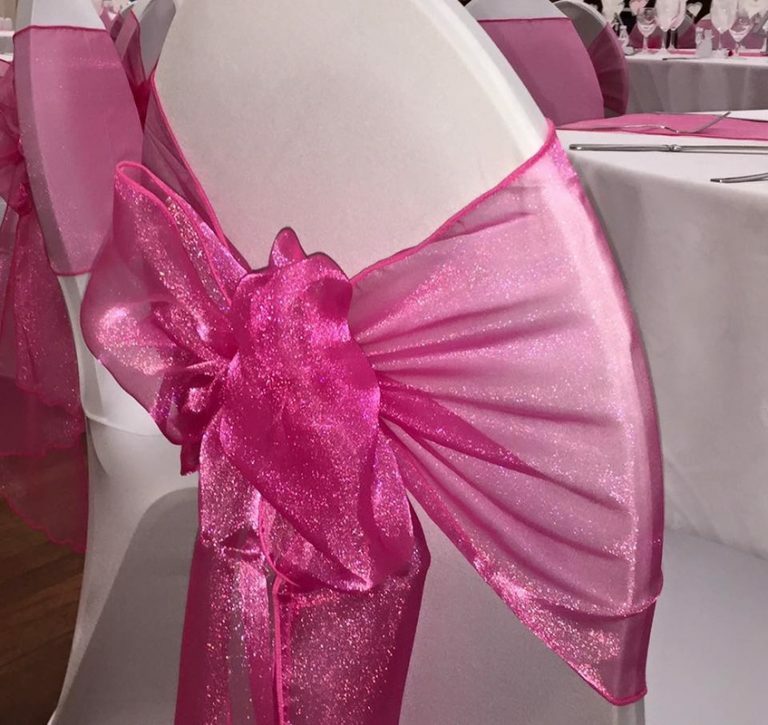 Please note that you are not restricted to one colour, you may include as many colours in your order as you like – perfect for a vibrantly colourful event or to customise with your corporate colours. 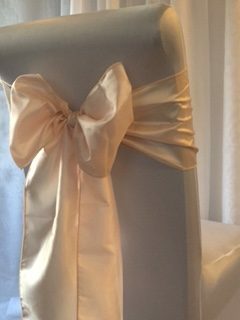 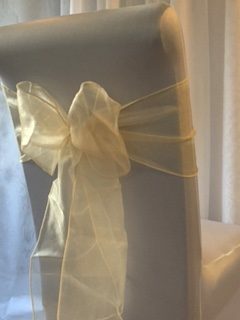 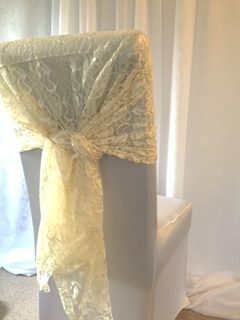 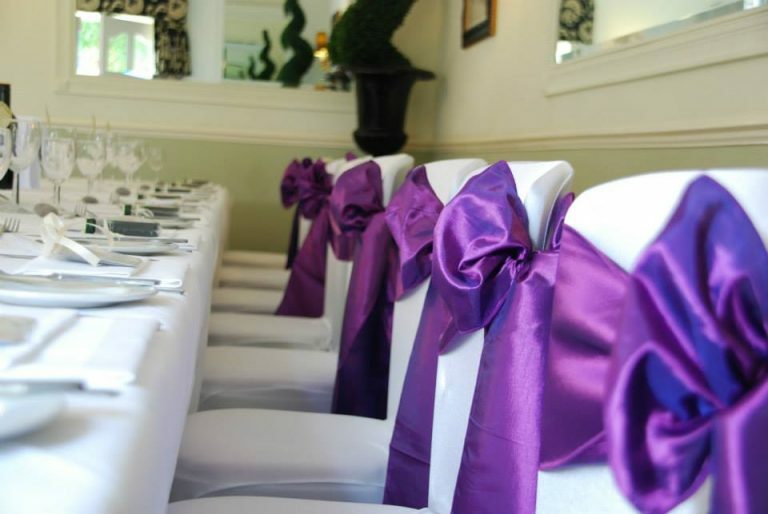 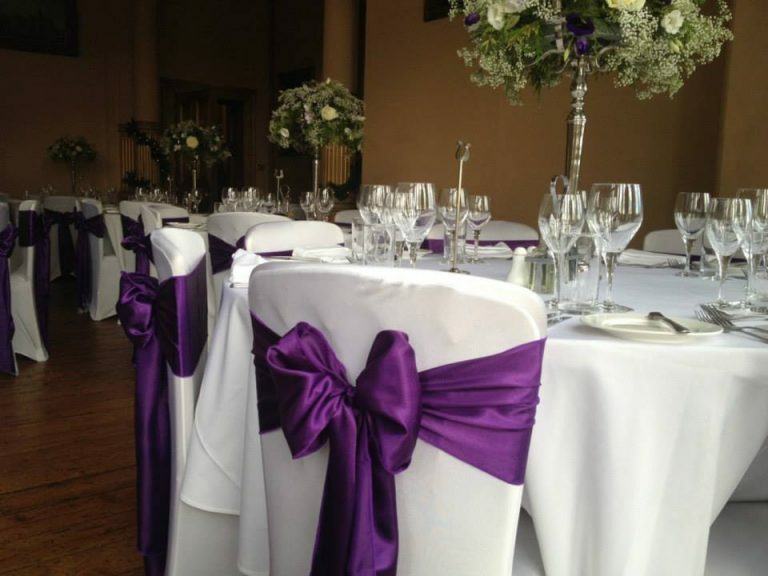 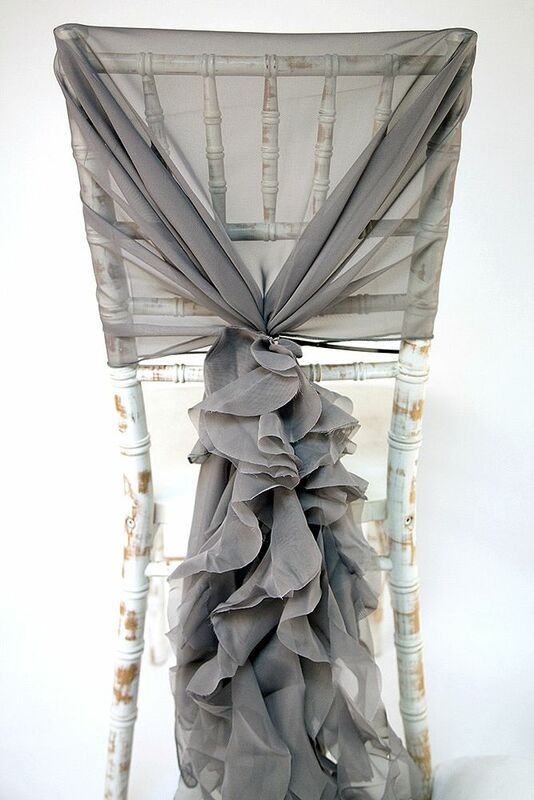 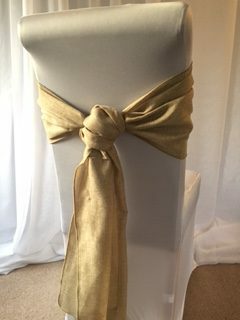 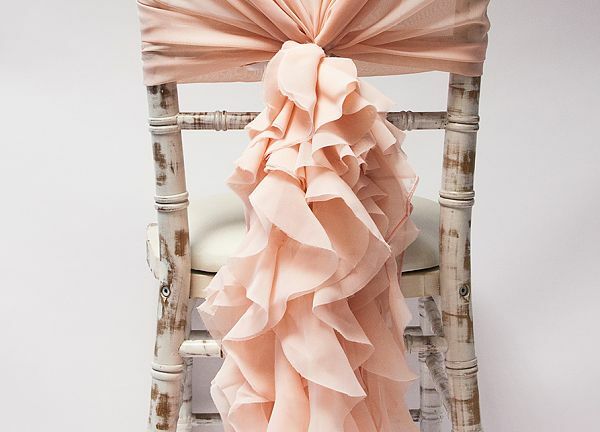 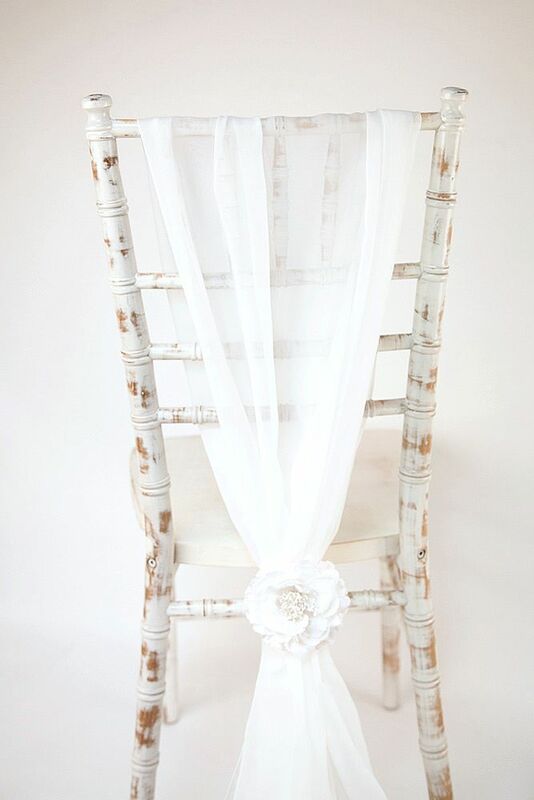 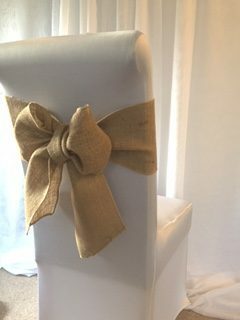 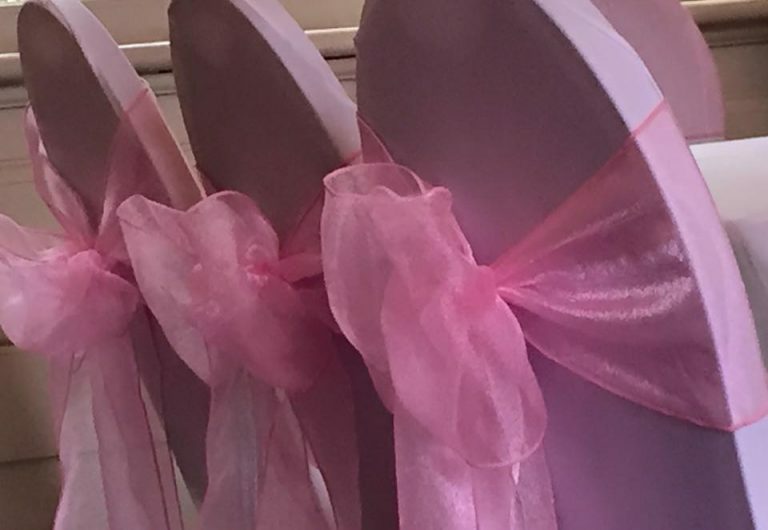 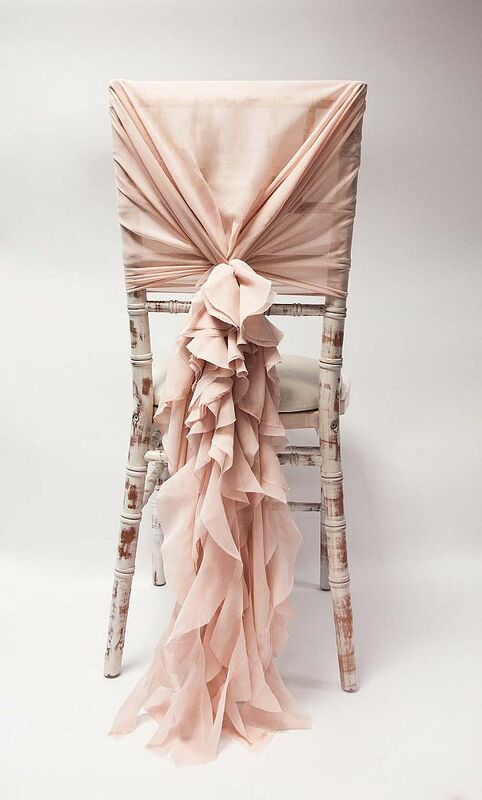 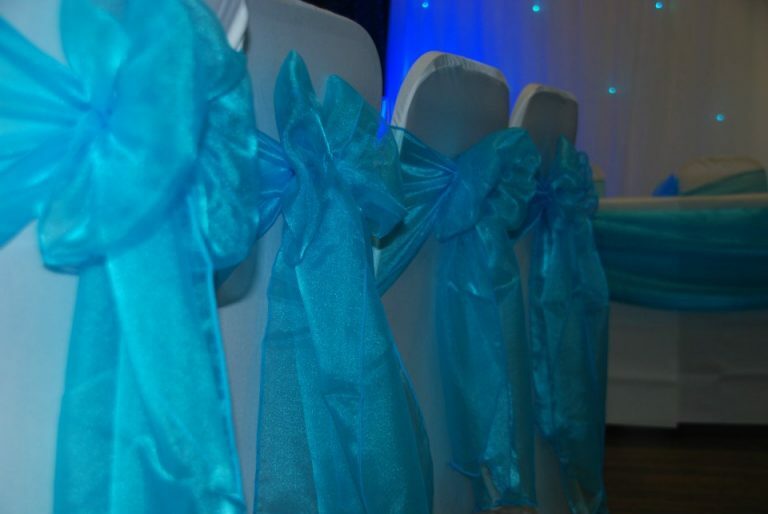 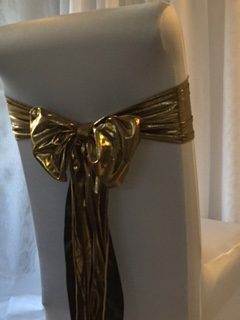 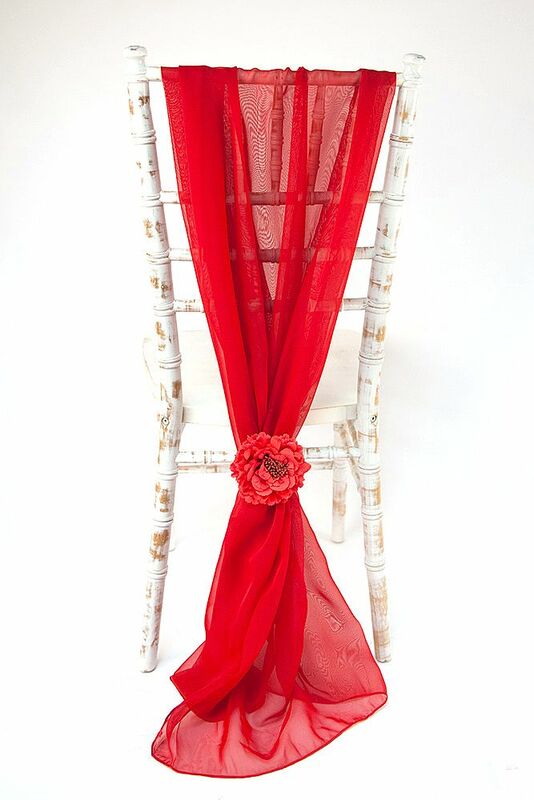 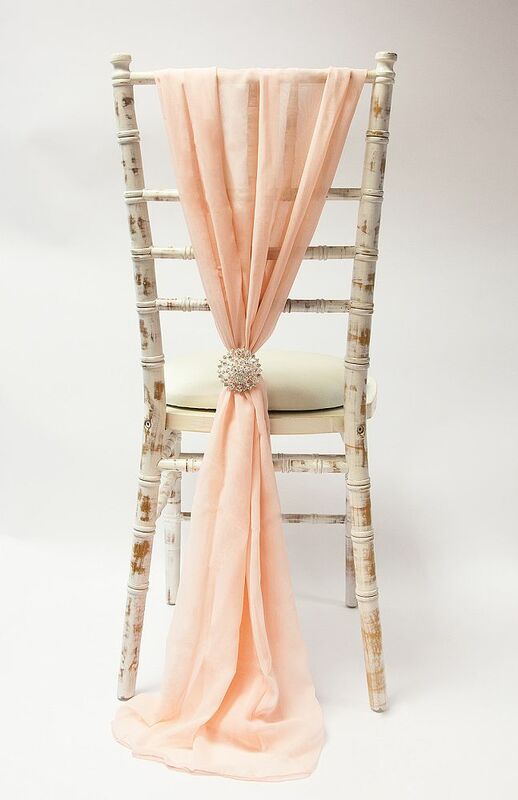 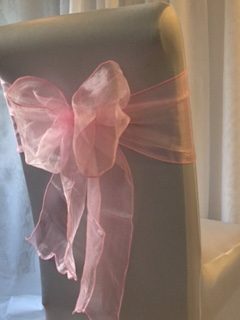 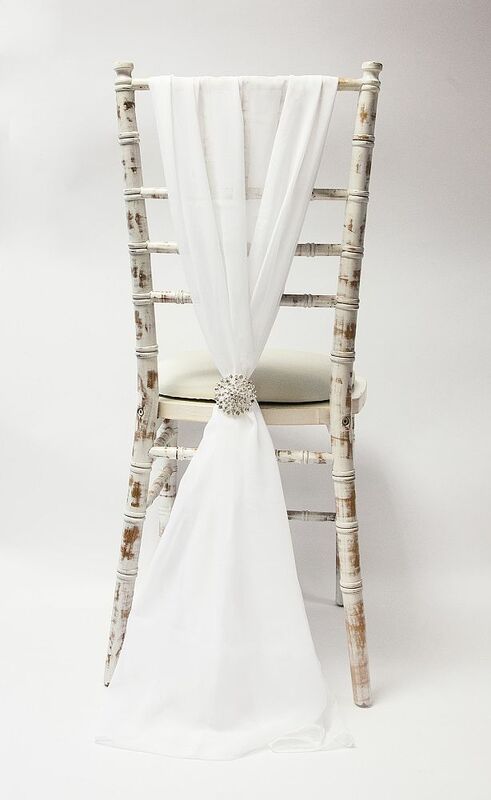 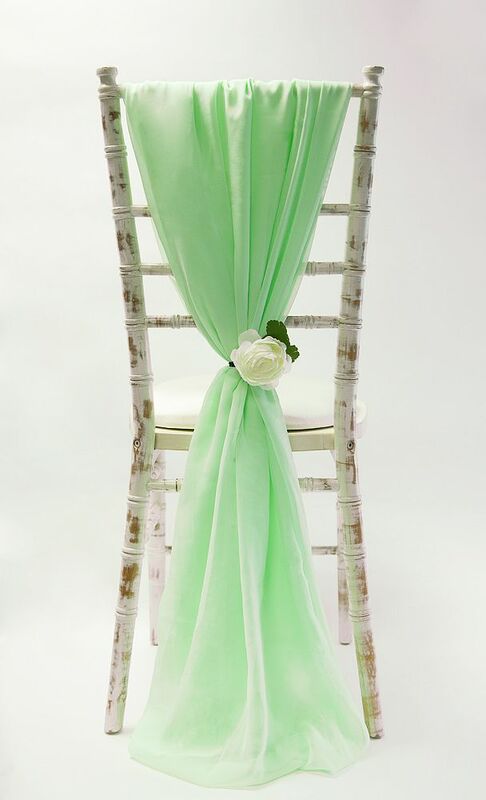 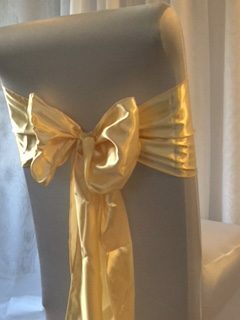 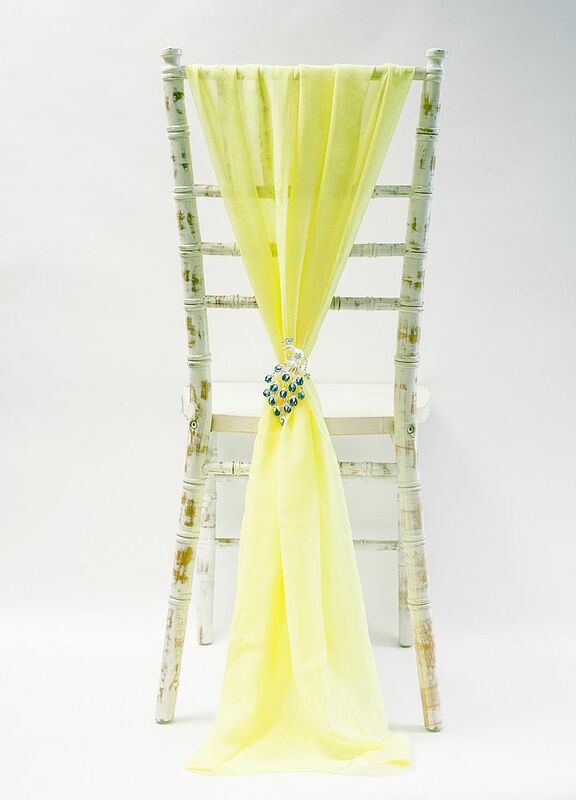 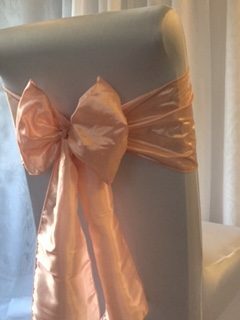 Please Check out our Facebook, Instagram and Twitter pages to view more colours of our lovely sashes and chair covers. 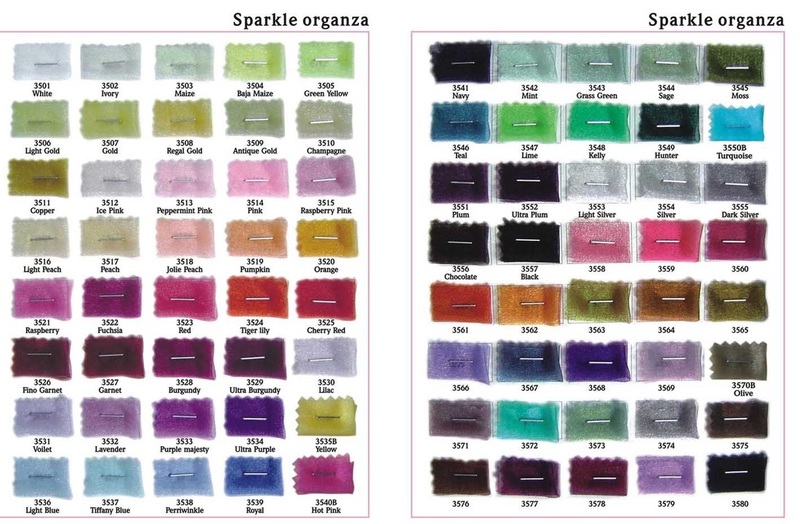 If known, please state the colour or number of the sash shown below when making an enquiry.